There is no magic pill that can remove the desire to eat something harmful. However, there is something completely natural that can help. Studies have shown that a few spices in dishes can help to consume less salt. 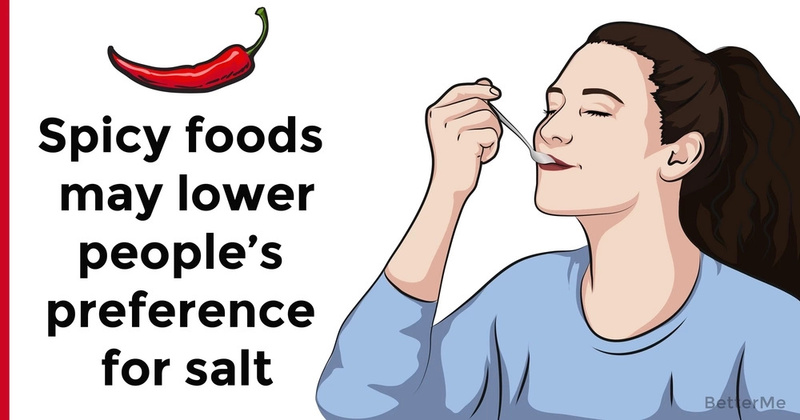 Also, it can improve health, because salt in excess negatively affect the human body. This fact has already been proven by scientists in the study in China. It involved more than 600 people. Scientists scanned the brains of volunteers and found that the sites that regulate the eating of spicy and salty foods partially converge. This suggests that spicy food can increase a person's sensitivity to salt and reduce cravings for it. Spicy food can deceive our brains when tasting salty foods. 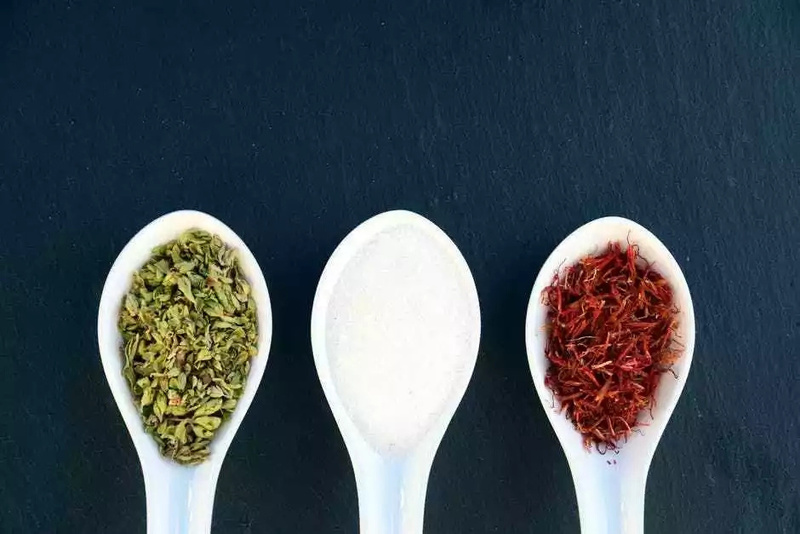 Spices help to feel the same level of salinity of food, even when the amount of salt is actually very low. They also have lower blood pressure, when compared with those who almost do not eat spices. Scientists have also to find out whether the results of the study extend to other populations outside China. Spicy food also has a potential effect on cravings for sweets. However, the evidence is ambiguous. Scientists from Denmark conducted a study involving 40 students. When volunteers added chili to sweet, salty and sour food, they had more desire to eat something sweet than without adding chili. 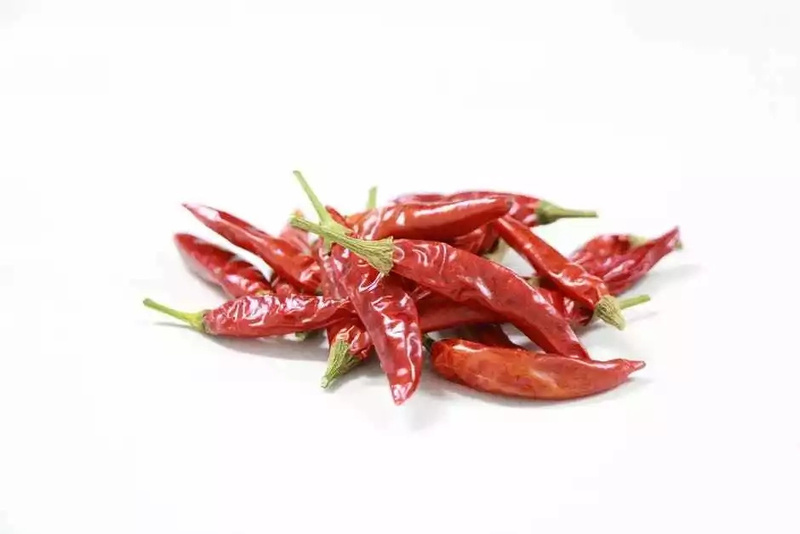 If you add hot pepper every day - the effect gradually disappears, because the body gets used to it. You need to start eating sharp spices very gradual. Especially if you used to avoid spicy dishes. You can, for example, add a little hot pepper flakes into your morning fried eggs. 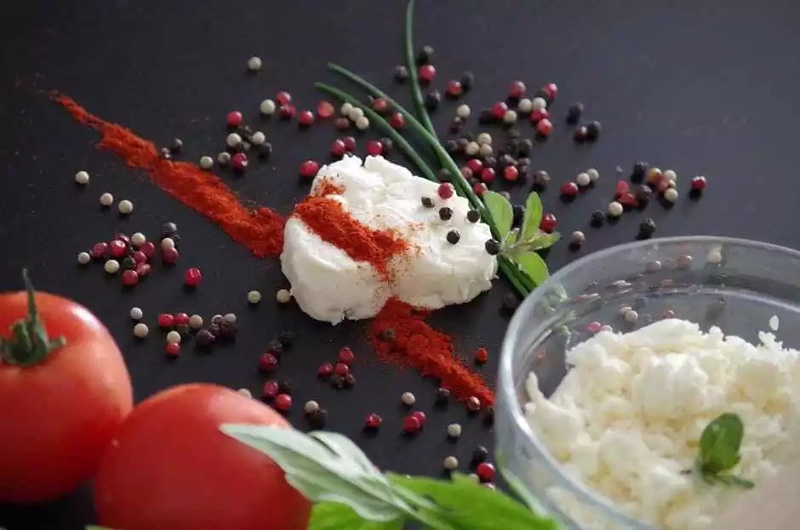 Scientists are also advised to add red pepper to dishes, if later you are expected to have a caloric dessert. This can protect you from overeating a little. Cinnamon, ginger and saffron also suppress appetite, but do not reduce cravings for sweets. 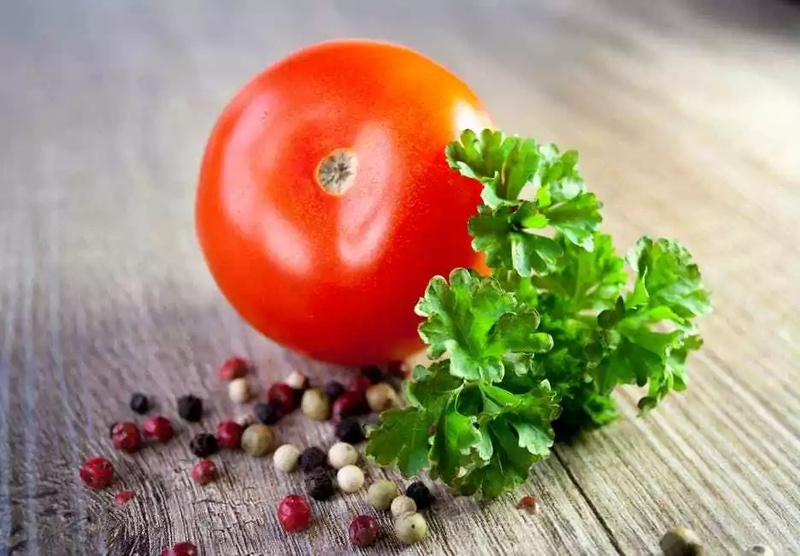 If you add some red pepper to your lunch, you will see that your desire to eat sweet, fatty and salty foods becomes lower. 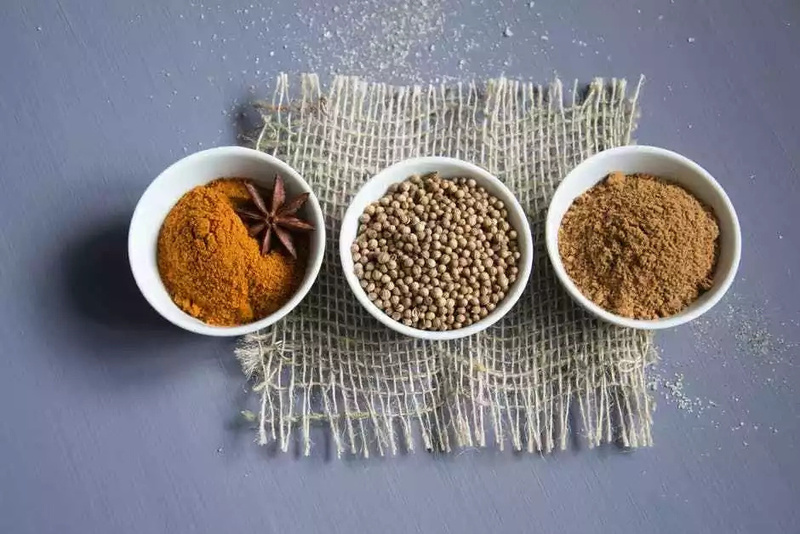 Targeted eating of spices can help regulate weight.